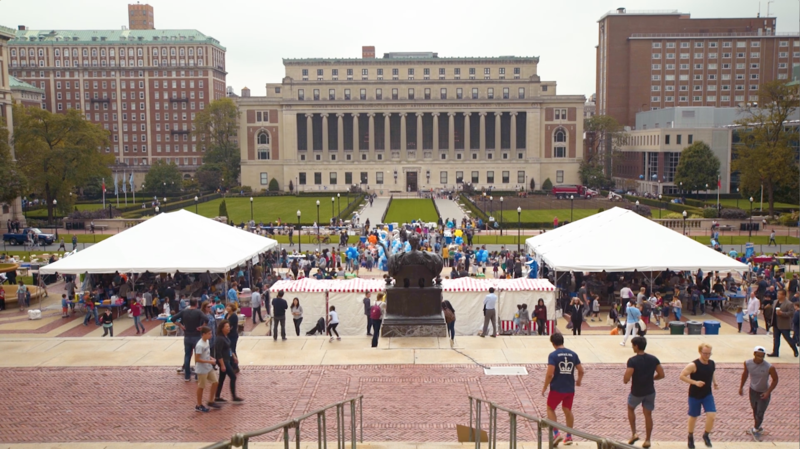 The mission of the Parents Association (PA) of The School at Columbia University (TSC) is to build a sense of community among families, teachers and staff through thoughtful programming, by acting as a voice for families, and by providing support for TSC in achieving its educational goals. All parents and guardians, teachers and staff are members of the Parents Association at The School at Columbia University. There are no dues and no membership requirements. Everyone has a valuable contribution to make to our school culture and community. Please join us! Class parents connect teachers, families and the PA. They organize class-wide potlucks, picnics and bake sales, as well as coordinate teacher appreciation. Throughout the year, the PA and its group host an array of fun and informative events for the whole family, including movie nights, game nights, cultural events and more. These events are open to the entire TSC community. See the PA’s calendar below for more information. The PA relies on volunteers to set up and staff all events during the school year, from small gatherings such as weekly meetings, to large events like the Rock the Block! Our events would not be possible without your help. Please stay tuned for volunteer signup opportunities throughout the year, and join us, whenever and however you can! Let us know how you’d like to be involved!